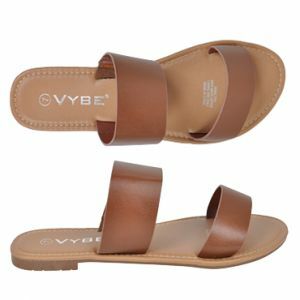 Enjoy the best comfort in these flat sandals. A single strap across the toes, and an easily adjustable buckled strap around the ankle mean you are sure to get the perfect fit with Haze! 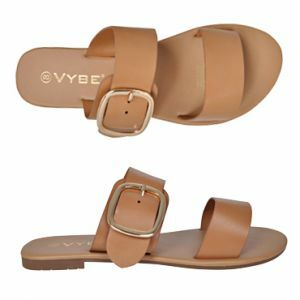 These sandals are an easy style to wear on warmer days, and they’re sure to give your foot a seriously chic profile! Step out in Haze and some of your favourite wardrobe basics and look summer ready!